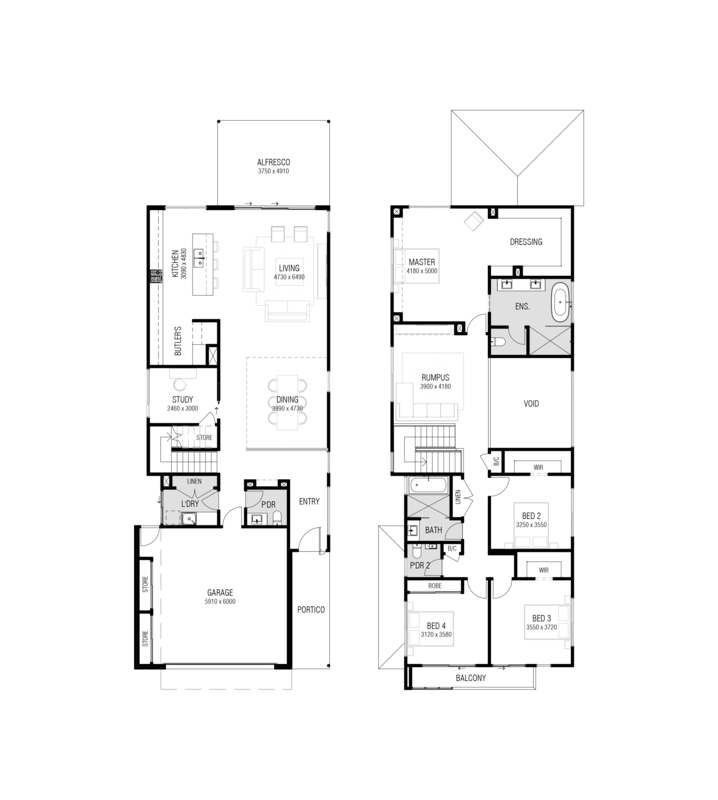 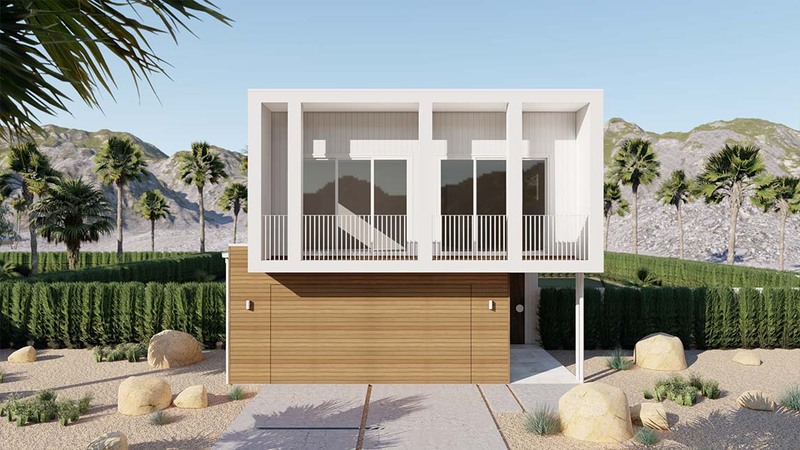 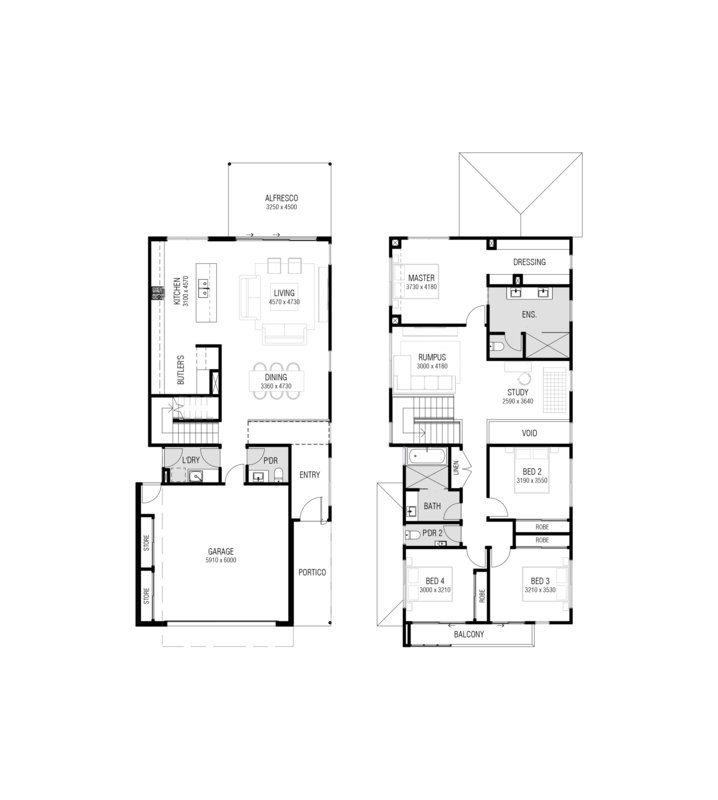 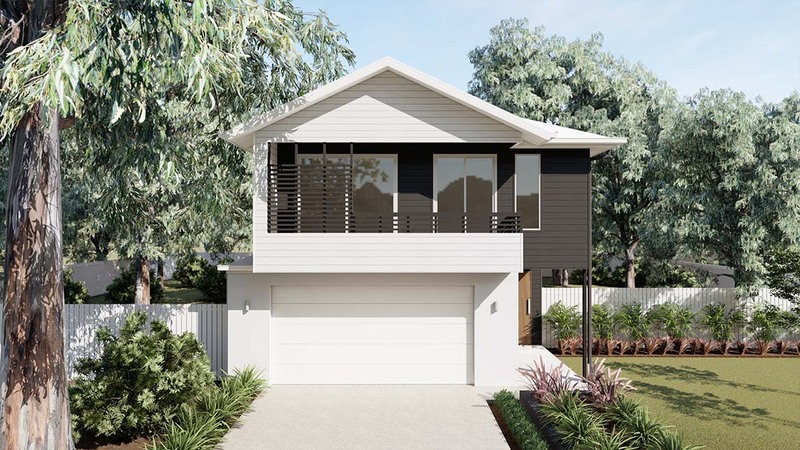 The Jardine 290 new home design delivers in all areas of functionality. 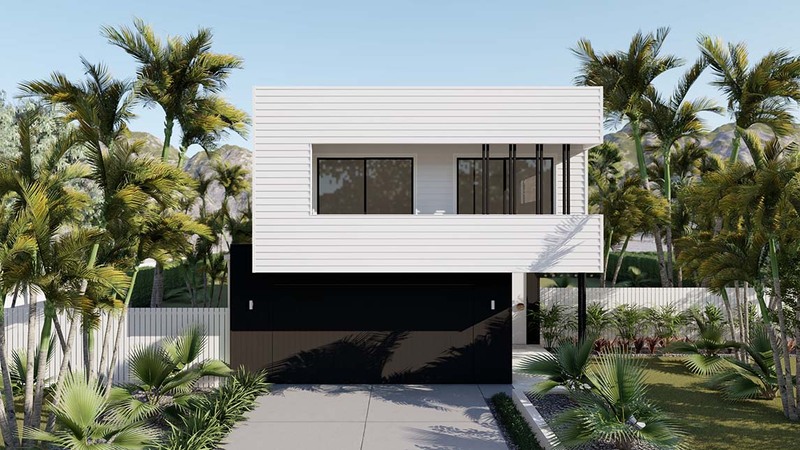 With large void at the entrance, the home flows through the integrated dining, living and kitchen areas right out to the rear patio. 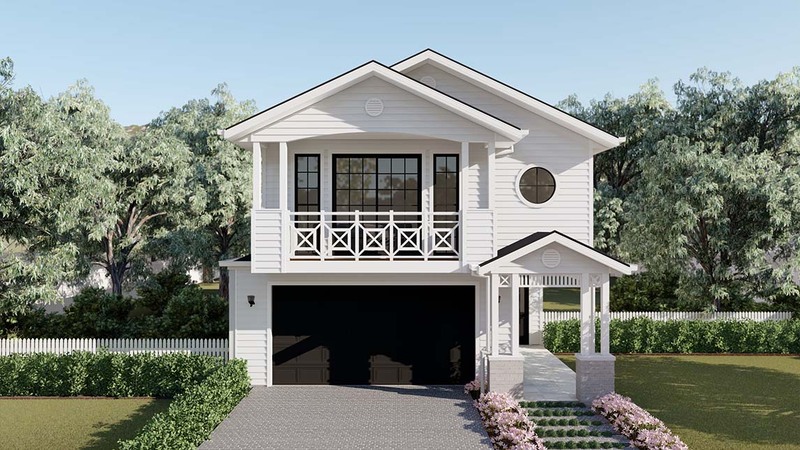 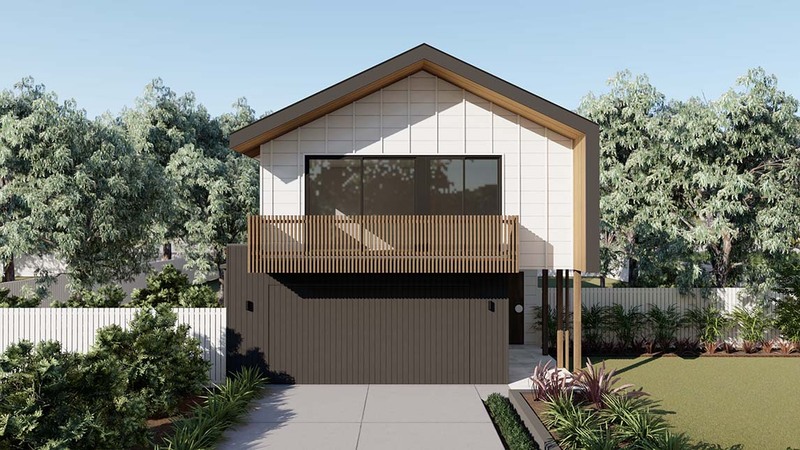 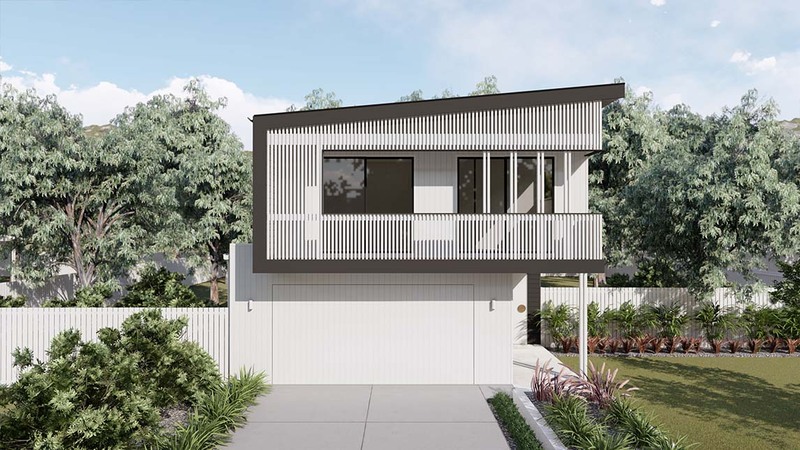 Designed to provide separation between the master bedroom suite and the remaining three upstairs bedrooms, the Jardine 290 is the perfect new home for Queensland families.